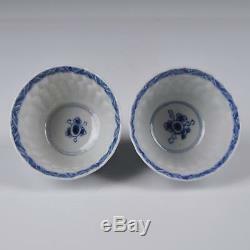 A Perfect Pair Blue & White Chinese Porcelain 18th Ct Kangxi Period Cups Fish. 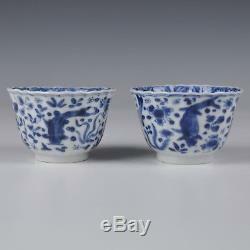 It dates from the Kangxi (1662 - 1722) period. Both in a perfect condition. No chips, no hairlines and no restorations. 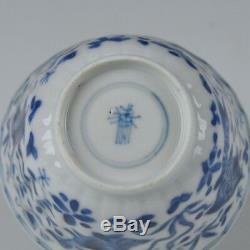 All details are seen in the pictures. These cups stand 5.2 cm. 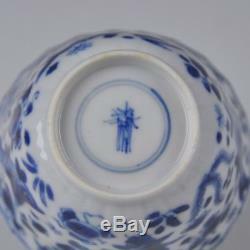 Tall, and are 8 cm. 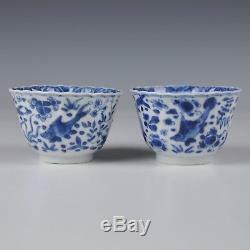 Be so kind to have a look at our other Chinese Porcelain from the 18th century. 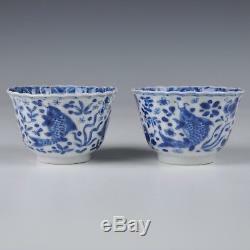 The item "A Perfect Pair Blue & White Chinese Porcelain 18th Ct Kangxi Period Cups Fish" is in sale since Friday, January 26, 2018.